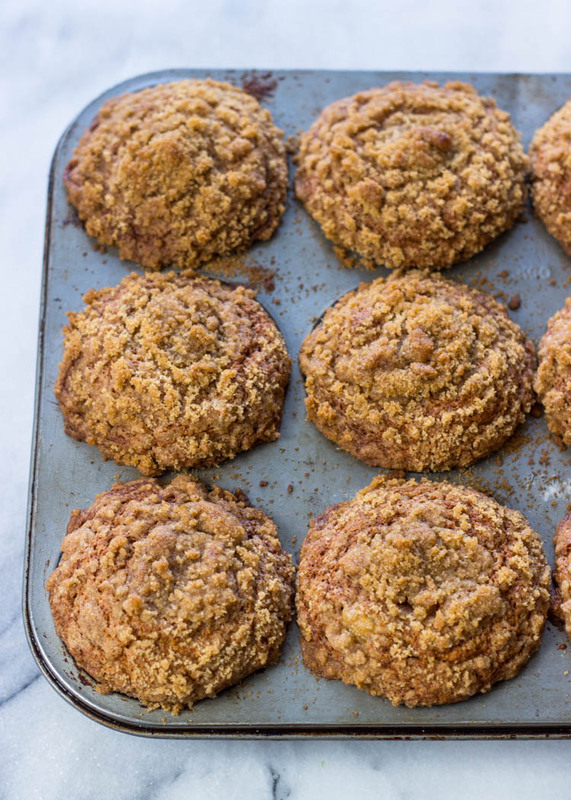 Muffins are the perfect excuse to eat dessert in the morning. Nothing beats a warm banana muffin that’s for sure! especially if it’s coated with a buttery and delicious crumb. Who’s with me?! These muffins are perfect for grabbing in the morning while you rush out the door, with a nice hot cup of coffee of course. The mixture is super easy to make. No equipment or much time involved really. 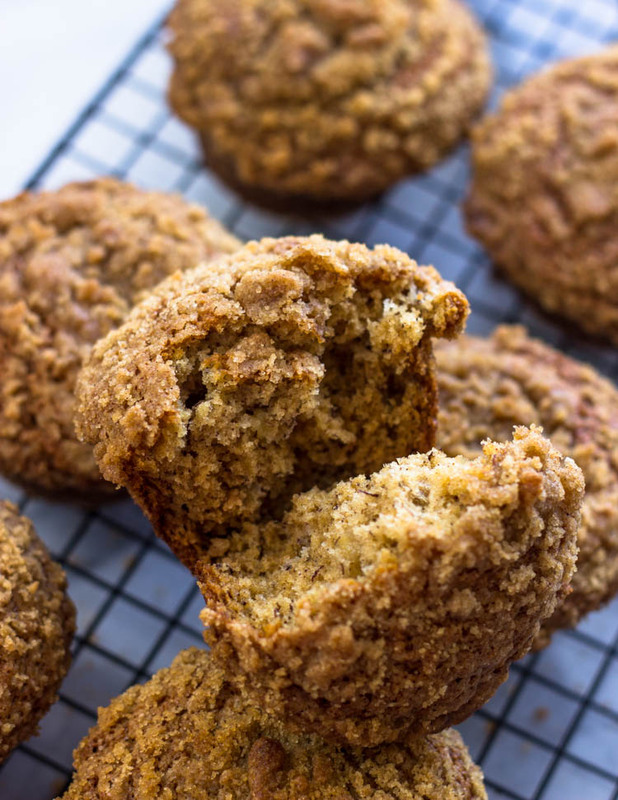 Mix all the delicious ingredients in a large bowl and top them with your buttery crumb and 20 minutes you’ve got the best ever fluffy banana muffins. 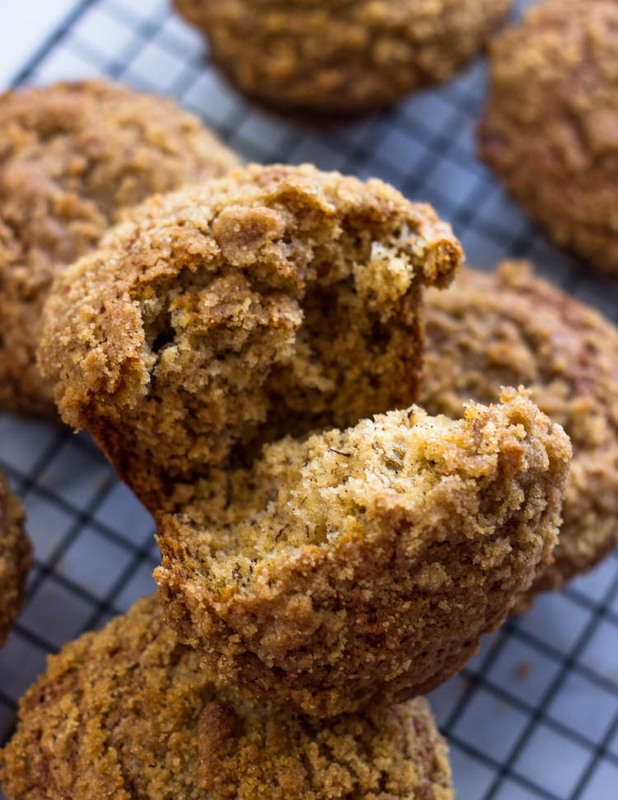 The trick to getting these muffins right is the bananas. You’ll need the must ripest bananas you can find. The more ripper the better! Preheat oven to 375 degrees F (190 degrees C). Lightly grease 12 muffin cups, or line with muffin papers, set aside. In a large bowl, combine 1 1/2 cups flour, baking soda, baking powder, nutmeg, cinnamon, and salt. Bake in preheated oven for 18 to 20 minutes, until a toothpick inserted into center of a muffin comes out clean. Enjoy! That crumb topping, tho. It’s calling to me. 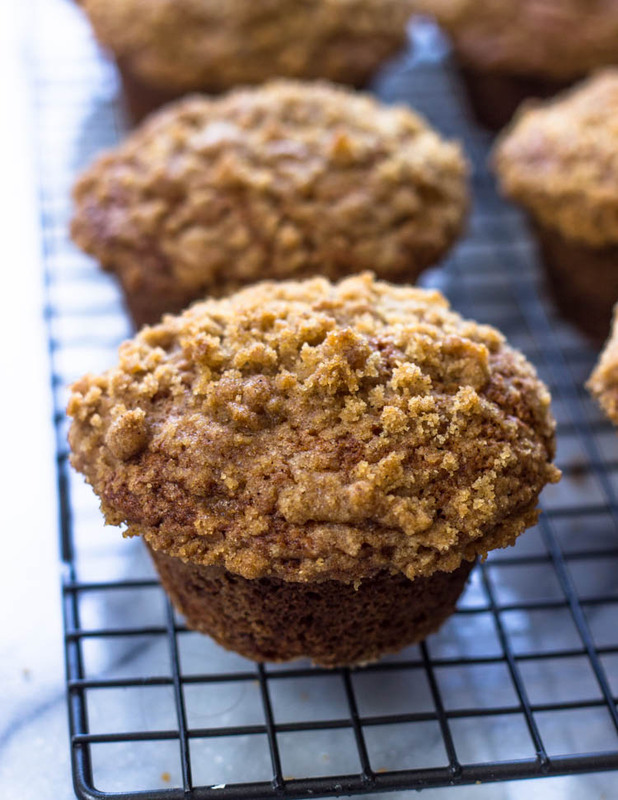 These muffins look incredible, Love that glorious crumble! Gorgeous muffins! Love the flavor! I adore muffins anytime of the day! Especially for breakfast. I love that wonderful crumb topping! 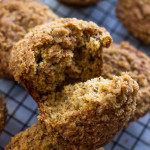 Banana muffins are my weakness! These look so ultra-moist and a perfect grab-and-go breakfast!